Differentiate your brand from competitors by showing something unexpected or memorable such as a clever tagline or a one-line quote from a satisfied customer. By doing that thoughtfully, you can reinforce your brand and market position so what your customers think of you and what you want them to think become more closely aligned. If you’re in real estate, you can convey the type of listings you want with the impression your vehicle gives off: a Mini Cooper with cheery decals conveys fun and modern but frugal; a fully wrapped Lexus with metallic accents projects high-end and successful. When you arrive at your customer’s residence and expect to be welcomed and trusted to be let onto their property, you better believe they are looking closely at your vehicle. So use it to claim your market position. If your business is named Budget Plumbing, a few simple decals with your logo, phone number and web address are appropriate and what bargain-hunters want to see and will choose. On the other end of the scale, if you’re a high-end bathroom remodeler, for example, you can show engaging visuals that tell a before and after story and still have room to list the high-end neighborhoods you serve (or want to!). 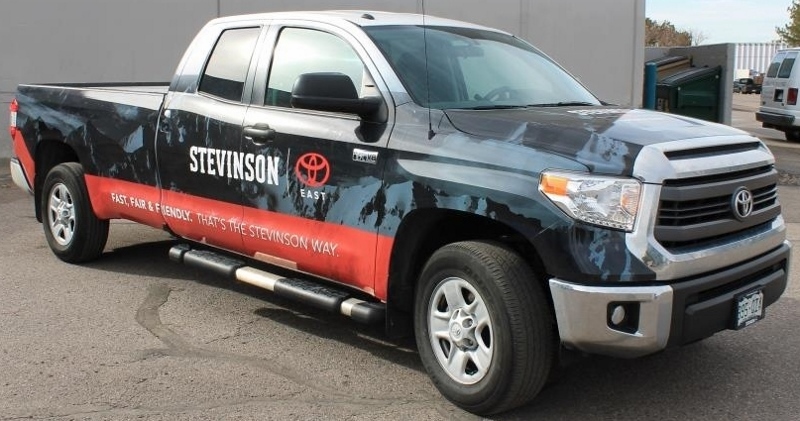 Your wrap graphic designer/printer/installer should understand that your reputation is riding on the quality and visual interest your wrap conveys. If you’re a memory care facility, a calm palette with basic information may be appropriate. If you’re a food truck, well, the sky’s the limit. At the same time, your vendors’ reputation is out there every day too. Is the install done perfectly? Do all the colors match exactly from truck to truck? What about maintenance? How will wraps affect the paint or not? 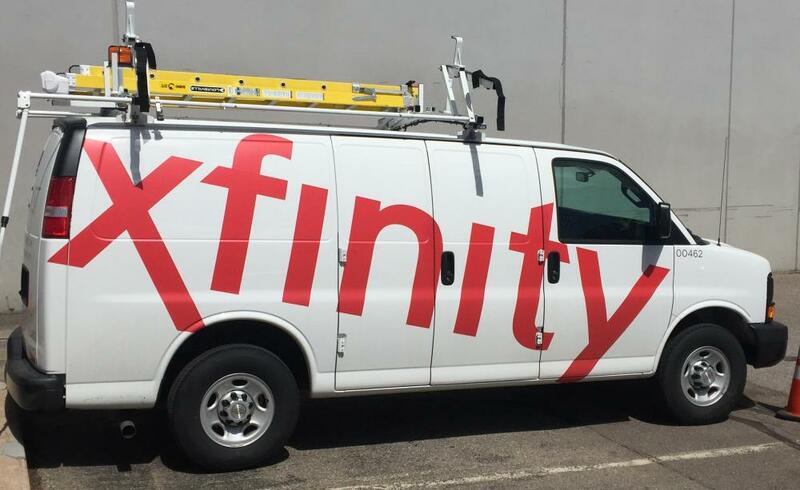 What about removing the wrap because the company logo changed or they want to up their market position? 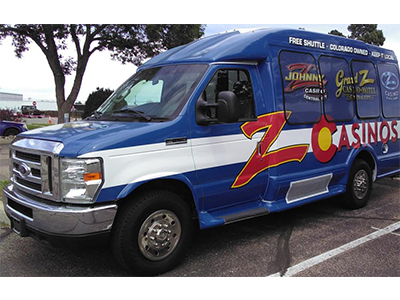 SpeedPro Imaging of Denver has worked with a fleet of one and fleets of 600. Our 40’ bay is constantly housing our latest wrap jobs and we also work on-site at our customers. We’ve got your vehicles covered, you focus on your customers. We’ve wrapped VW Bugs, 65 foot box trailers, 40 foot food trucks, Zamboni’s, and mailboxes!